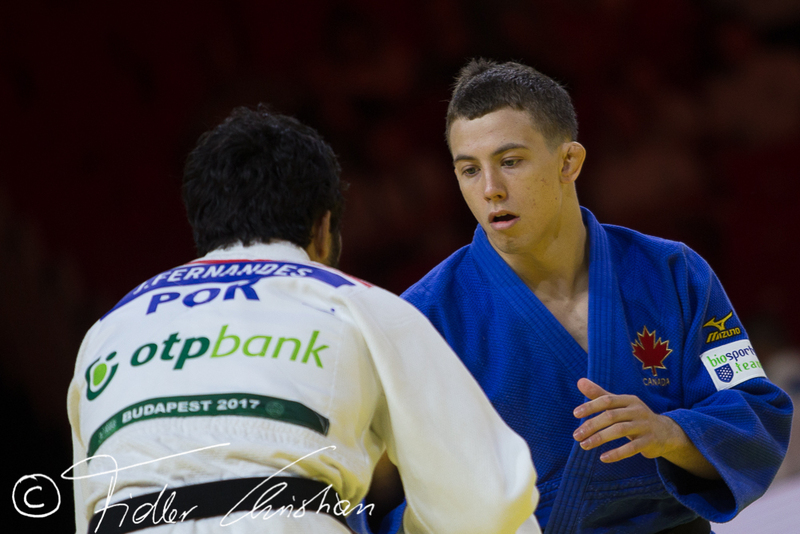 In 2017 he won bronze at the Pan American Open in Santiago. 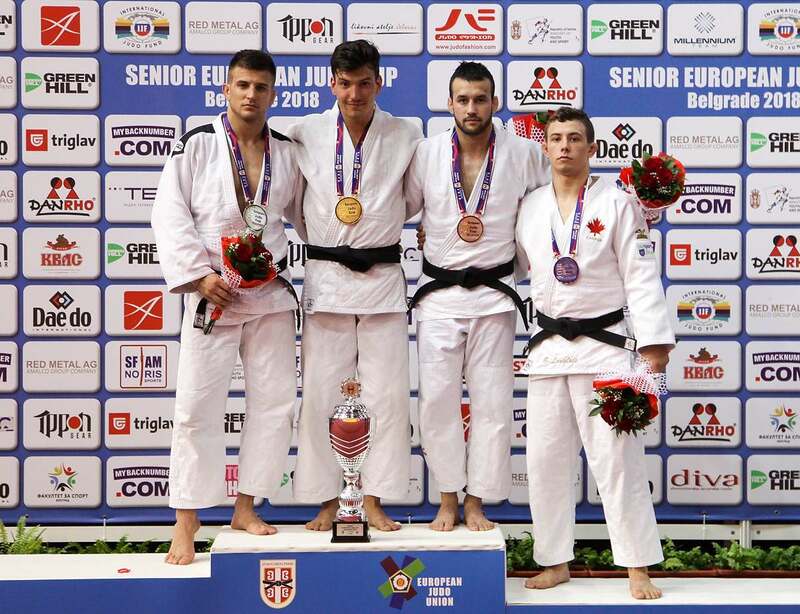 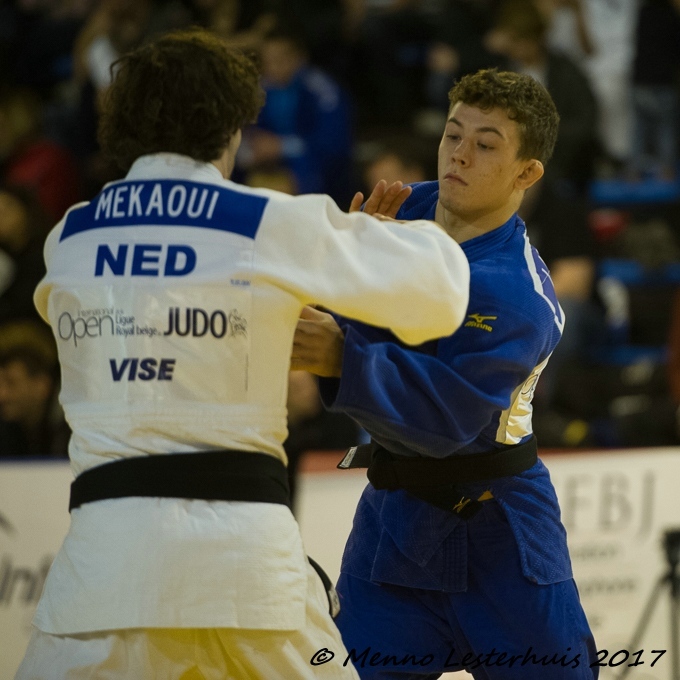 He took a bronze medal at the European Cup in Belgrade in 2018. 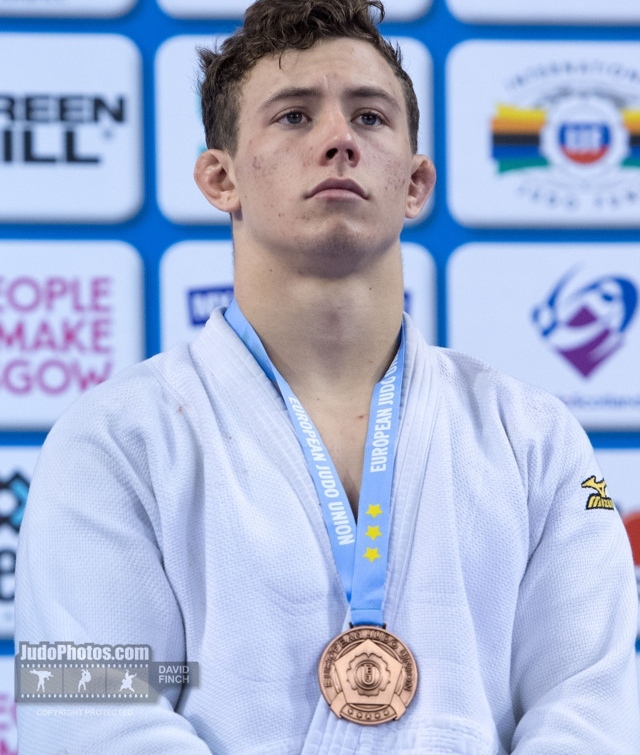 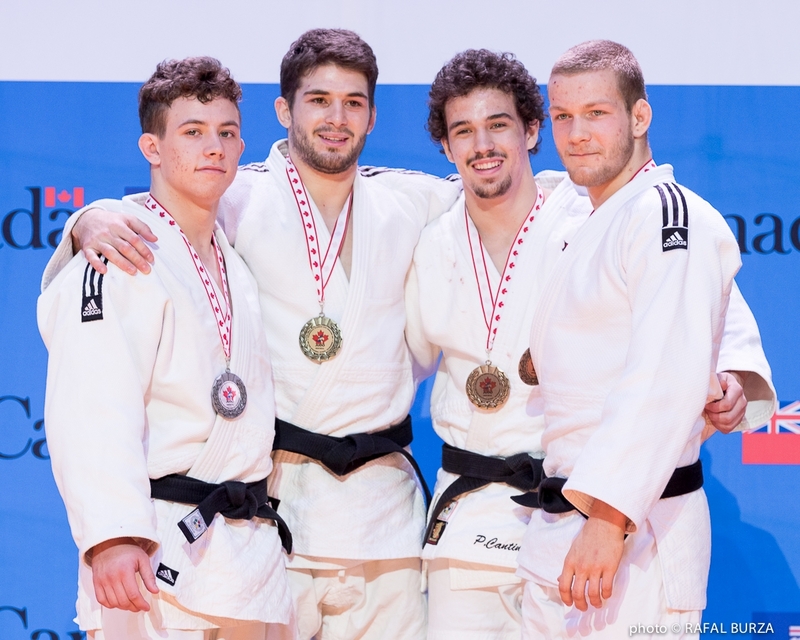 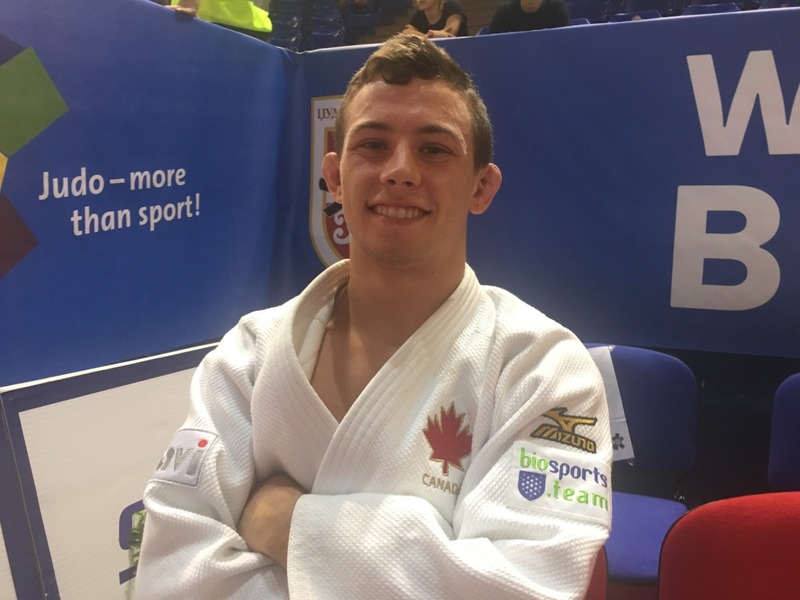 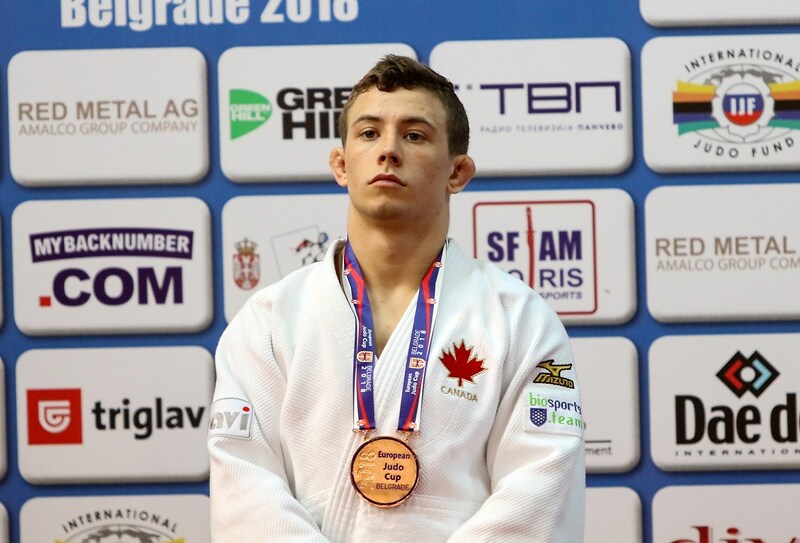 He captured a bronze medal at the Pan American Open in Santiago and Cordoba in 2019.